Do you need a dose of relaxation and a little time for yourself in the busy everyday life? 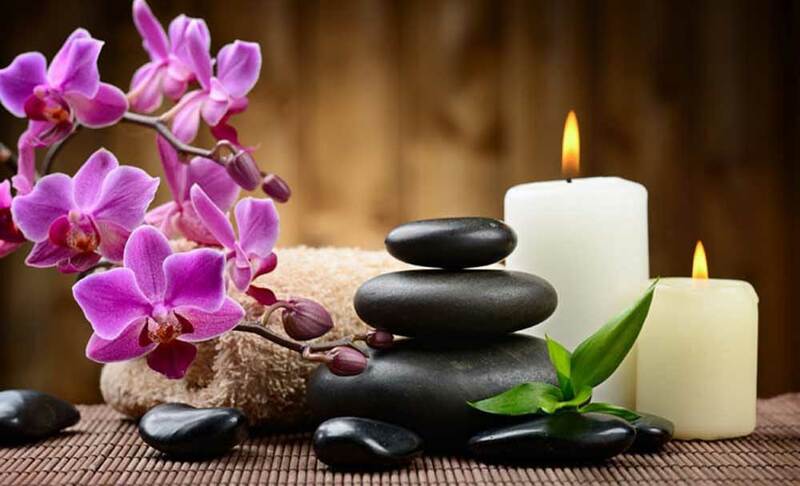 Grab your voucher for Elision Day Spa Center and give yourself health and relaxation! Healing and energizing whole body massage with warmed essential oils (70 minutes), plus consultation with physiotherapist. The curative painkiller is designed to treat painful areas in patients with inflammation in the connective tissue and muscles and aims to improve the body's condition by spreading plexitis, pain and tension. It improves blood circulation and distributes the products of fatigue. Made with pure warm oils, it guarantees you health and good mood. Copyright © Elision Day Spa All Rights Reserved.